What Are The Top 5 Professional Soft Skills Employers Look For? The skills that are other than your hard technical skills are known as soft skills. People generally overlook soft skills as they feel that they have them already. But do not go believing in this myth. 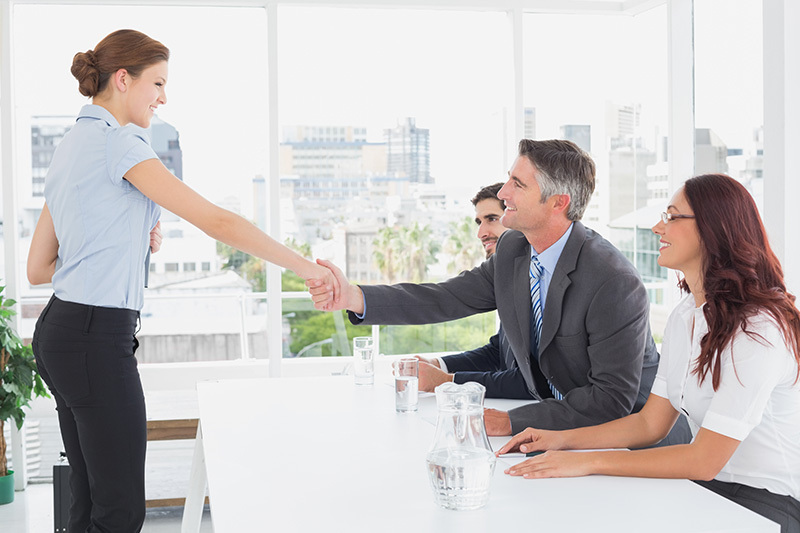 Even soft skills are needed to be developed, especially in the professional corporate world. Written and Verbal Communication Skills : During your job, there will be many instances where you would need to write professional emails, project reports etc. All of these require a special form of communication. You cannot use your general instant messaging lingo. You need to be crisp and precise and that too politely and gently. Even verbal skills are equally important as you would need to give presentations, speak to high ranking officials, meet clients etc., which means conversing with people you have never met. Flexibility : This is also one of the hidden soft skills that the employers look for. They would want to know whether or not you are capable of working on different niche projects or are you fixed on doing one type of project only. If you are flexible, it is good for the company as you can then work even if the company changes their niche. Time Management Skills : This is one of the most important soft skills that is needed by the employers. The employers would want to know whether you can finish your work in the set deadline or not. They want to know how you would prioritize your tasks and they generally want a person who can multitask and manage to complete work within deadlines. Decision-Making Skills : This is also a crucial soft skill that employers generally want in their potential employees. People with decision making skills are leaders in the making and the company wants to grab people who are excellent decision makers by basing it on ample amount of facts and figures. Working in a Team : All those group activities during schools and colleges try to imbibe this soft skill in you. Employers need to know whether you are a team player or not. You should be comfortable interacting, working and collaborating with the rest of the team. These soft skills are the most important ones, but there are many more soft skills. The learning for soft skills never stops and the job hunters of today would keep looking for people with excellent intra personal skills and soft skills.